Rev. 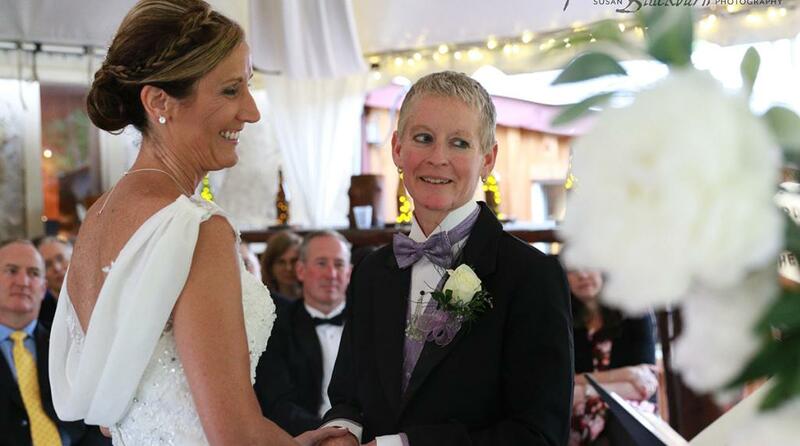 Joy Burke, Saratoga Wedding Officiant, has been crafting bespoke wedding ceremonies for well over a decade. The bond she forms with couples, her attention to all the minute details, and her ability to create sacred space for the couple while at the same time entertaining all the guests, ensures that their nuptials will be jubilant and unforgettable.